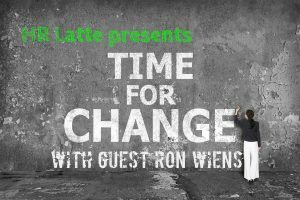 Ron joins Rayanne again to continue the conversation in Episode 4 of a four-part series to talk about how to get your employees, teams, or organizations to work together for the good of the whole with a focus on Corporate Intelligence. Organizational goals and strategies need to be selected wisely. Most Organizations are incandescent – with light going everywhere with no true alignment.